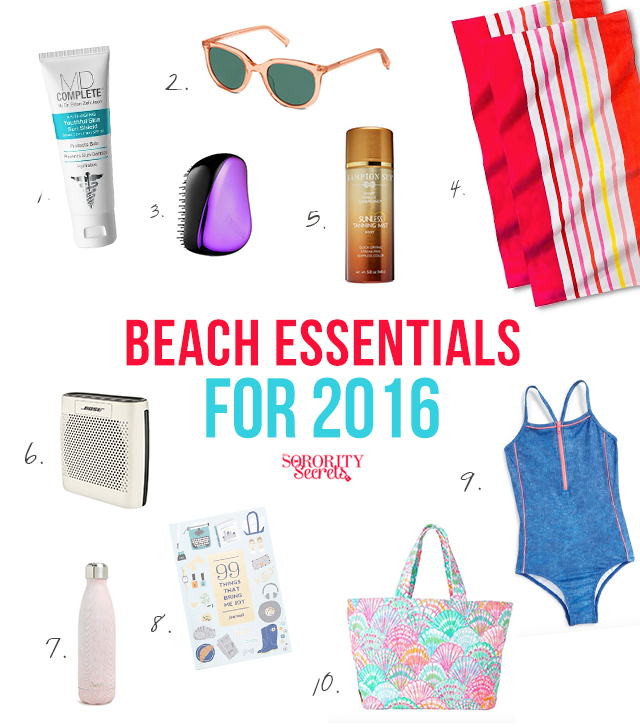 Some of you have already had your Spring Break but for those that haven't, here's a little beach essential list for 2016! We always go to the beach and forget one of these items, so we made it for you so you can pack up for the beach or pool and not forget a thing! 1. Sunblock - you can never forget this guy! Even though you want to get a tan, don't forget to put sunscreen at least on your face so you don't get wrinkles in the future. It's really important to take care of your skin, and sunscreen is your solution to that! 2. Sunglasses - so you don't blind yourself out in the sun, duh! 3. Tangle Teezer comb - for those that have fine hair, the chlorine or the sandy beach water can really get your hair up in a tangle! Can't forget your comb or brush. We really love the Tangle Teezer comb- try it out! 4. Beach Towel - so you can dry off, of course. 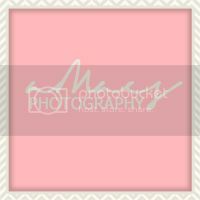 There are so many cute beach towels out there so make sure you pick out a cute one for this beach/pool season! 5. Tanning Oil - Though you want to wear sunscreen as we stated above, you still want a little sun kissed glow! Use some tanning oil on your legs and body to get that perfect tan! 6. Portable Speaker - We LOVE music and it totally changes the vibe of the atmosphere, so you can't forget your portable speaker! 7. Swell Bottle - The S'well bottle is a great water bottle to have as it helps your liquids stay cool for a long, long time! They're also so cute and Instagrammable, which is a plus! 8. Book - Well you gotta have a book or magazine to read when you're out laying out. It really is the perfect time to catch up on some good reads! 9. Swimsuit - so you can go in the water, of course! 10. Tote - You need a cute tote to put all of your beach essentials in! There are so many right now, so be sure to snag a cute tote before they're all gone! Hope everyone has a wonderful & safe Spring Break! When you're out at the beach or just hanging out by the pool, your outfit is just so limited with your teeny bikini! You might throw on a hat or maybe carry a good beach tote, but you can't forget about having a cute beach towel! This season, we saw tons of stores carry their own line of beach towels and we love it! Urban Outfitters carries some funny & sassy ones, J.Crew never disappoints us with their basic polkadots, and Kohls carries adorable vintage magazine cover towels! 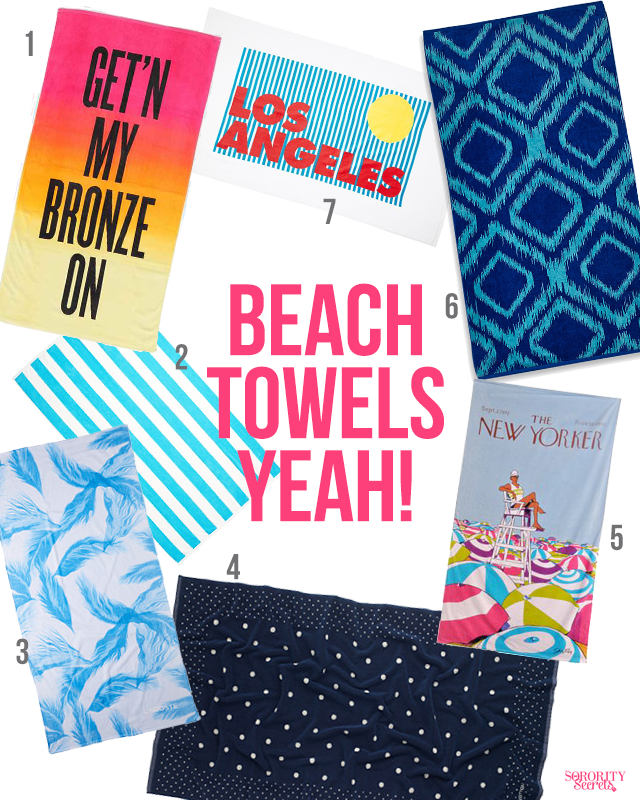 We compiled some of our favorite beach towels of this Summer just for you!